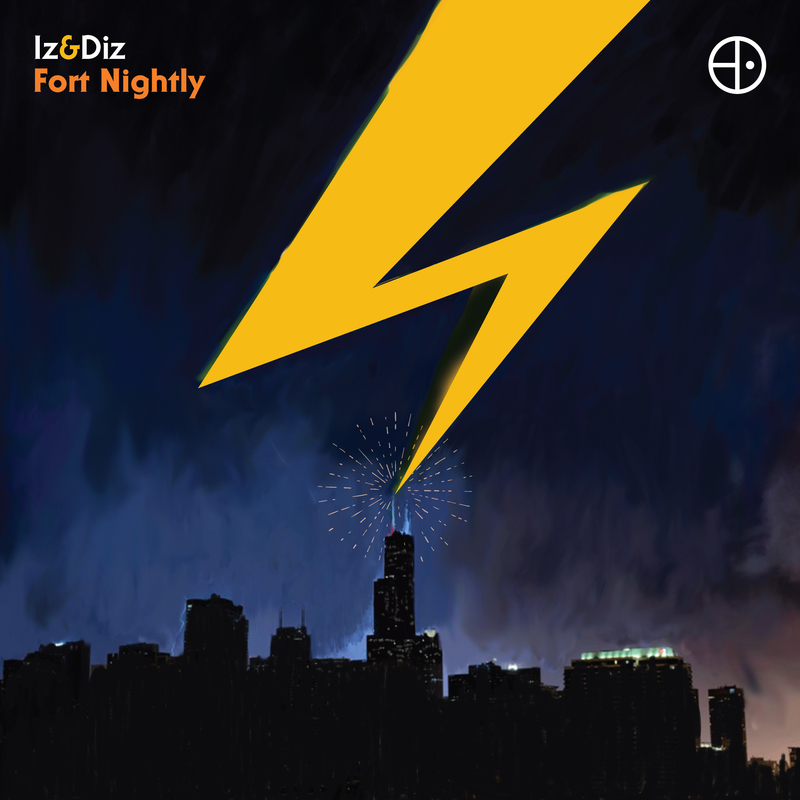 Iz & Diz ‘Fort Nightly’ CD on gold archival grade cd media. 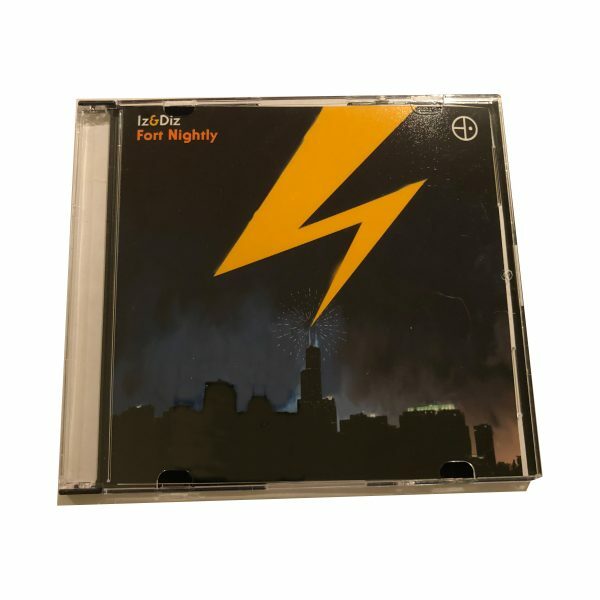 Each cd individually signed by Iz & Diz. Extremely limited edition and not available anywhere else. Includes all 14 tracks.